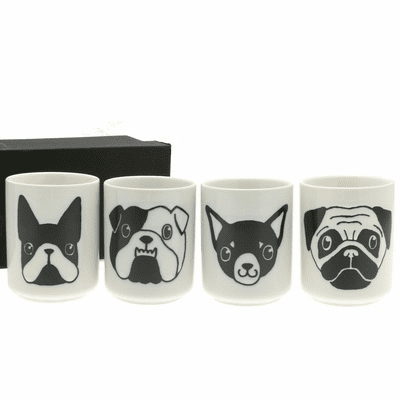 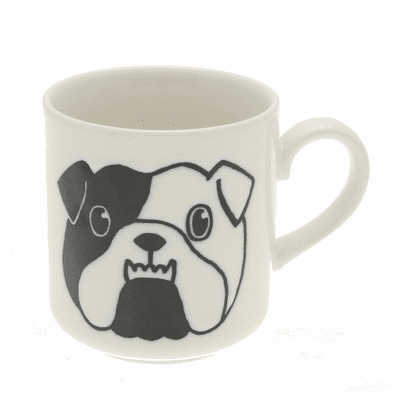 White & Black Bulldog Mug 8 oz. 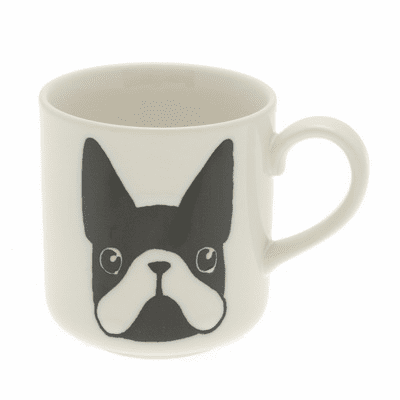 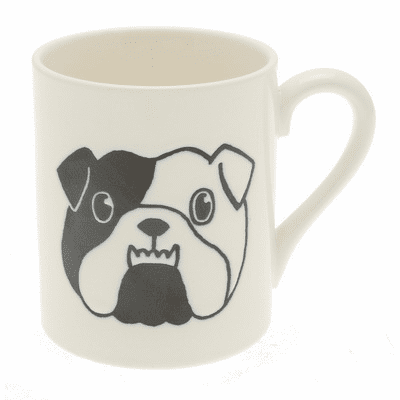 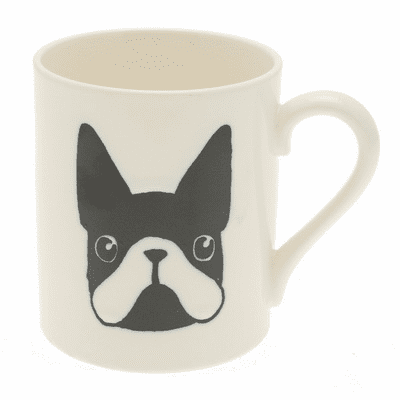 White & Black Bulldog Mug, 10 oz. 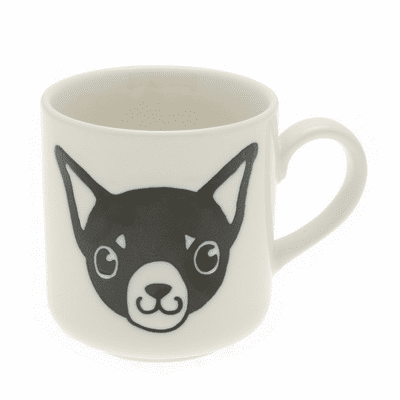 White & Black Chihuahua Mug, 8 oz. 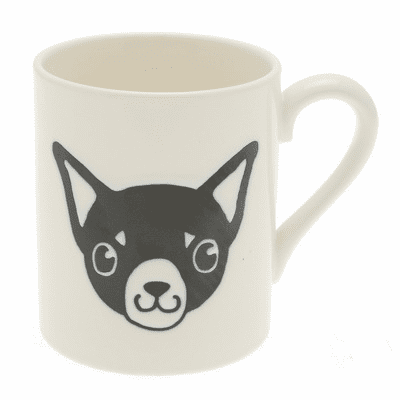 White & Black Chihuahua Mug, 10 oz. 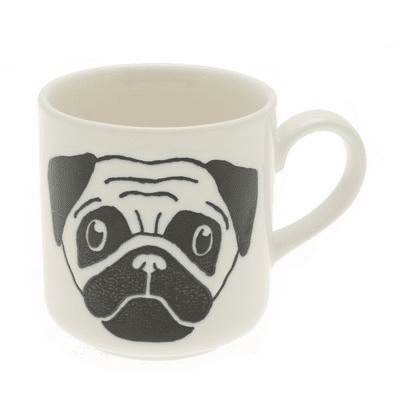 White & Black Pug Mug, 8 oz. 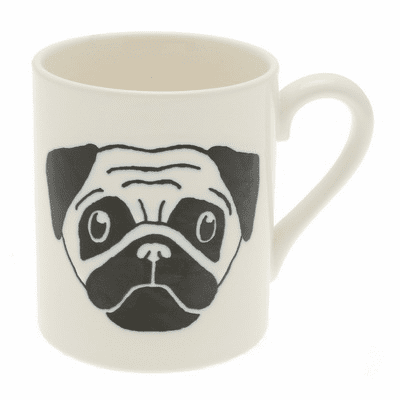 White & Black Pug Mug, 10 oz. 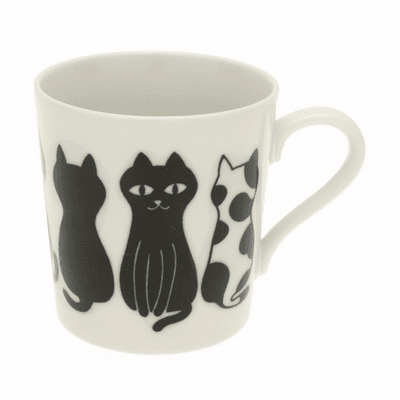 Le Chat Poseur Mug, 10 oz. 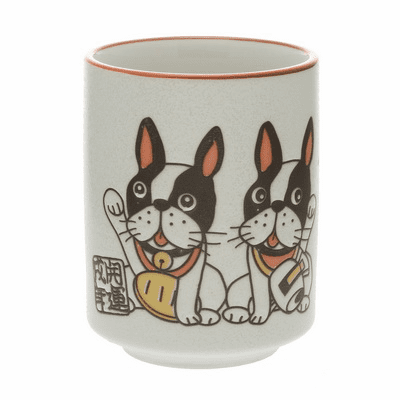 Lucky Bulldogs Sushi Cup, 9 oz. 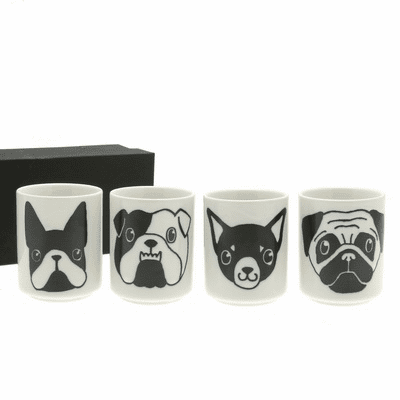 White & Black 4 Dog Faces Tea Cups Set 5 oz.